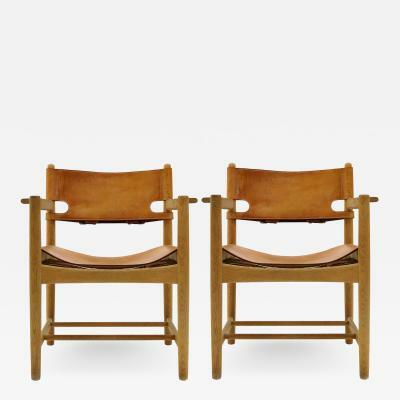 Along with contemporaries like Hans Wegner and Arne Jacobsen, Borge Mogensen was one of the trailblazers who helped bring the "Danish Modern" style to the forefront of the design industry. 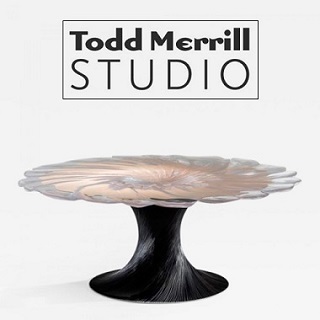 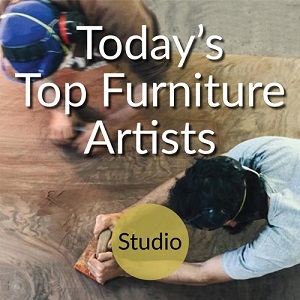 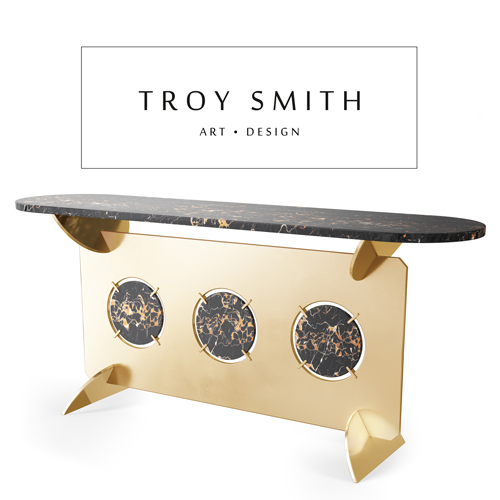 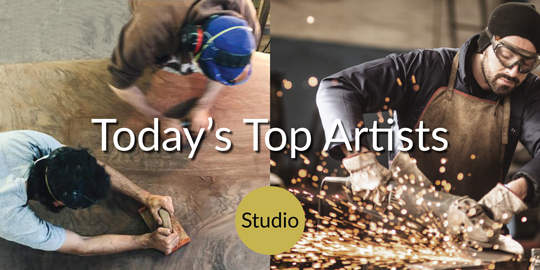 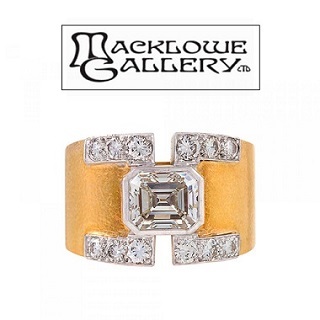 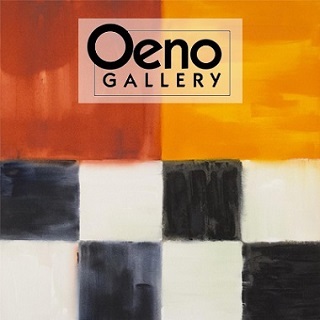 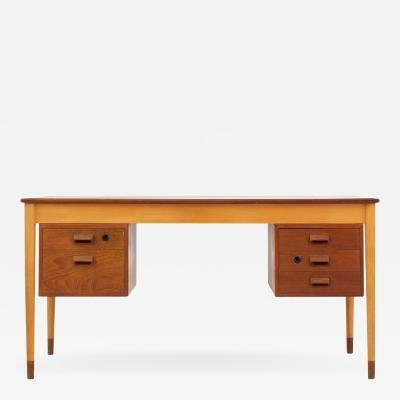 He started his career as a cabinetmaker in 1934 before opting to study furniture design at the Danish School of Arts and Crafts in Copenhagen from 1936 to 1938. 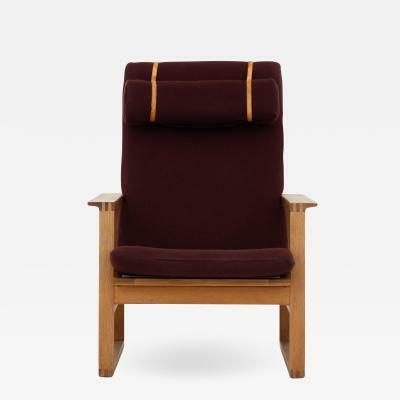 After graduating from the Royal Danish Academy of Fine Arts' School of Architecture with a degree in architecture in 1942, Mogensen began his quest to study the needs and demands of differing contemporary lifestyles, hoping to create furniture designed for specific purposes that he found there within. 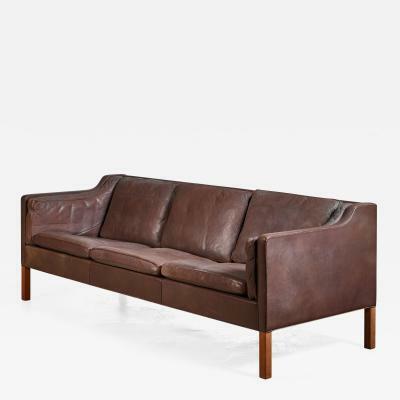 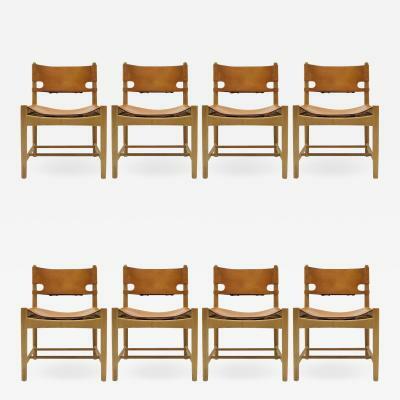 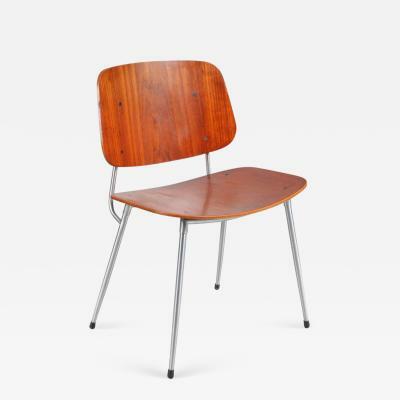 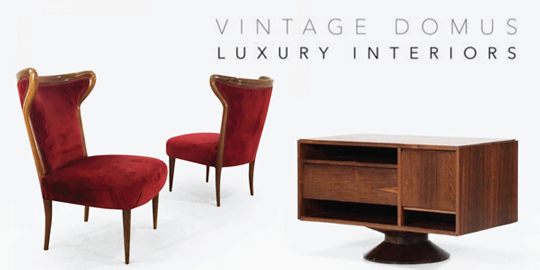 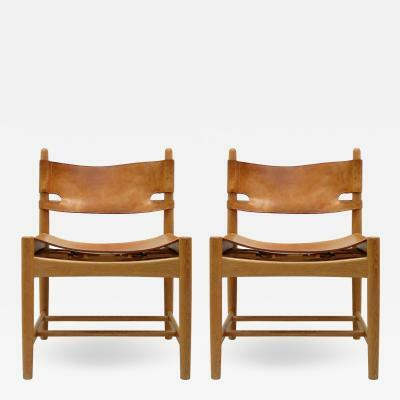 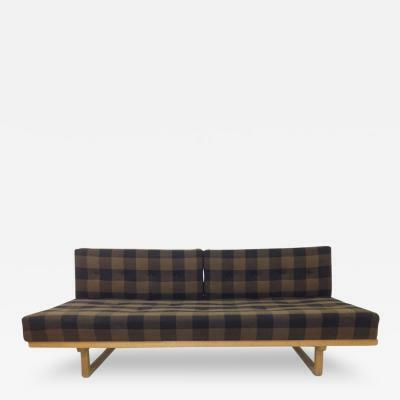 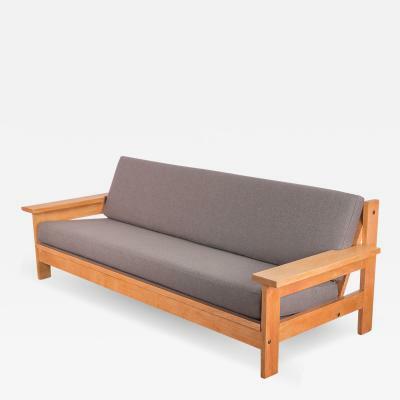 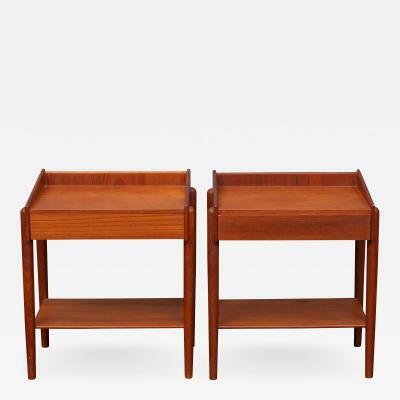 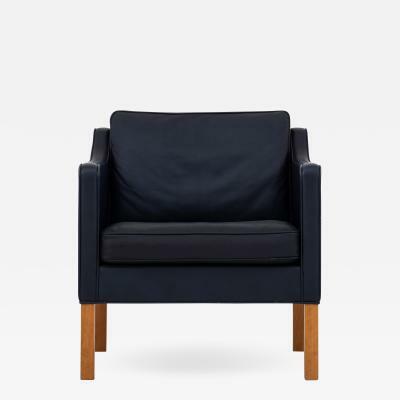 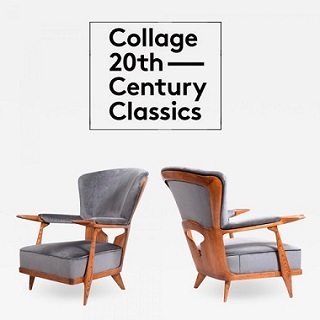 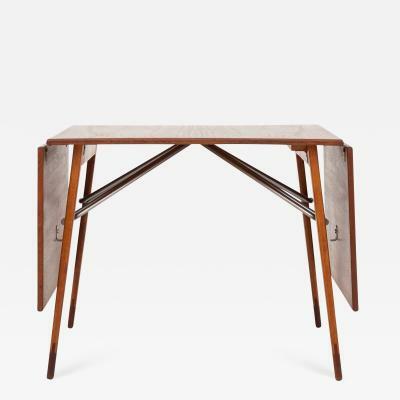 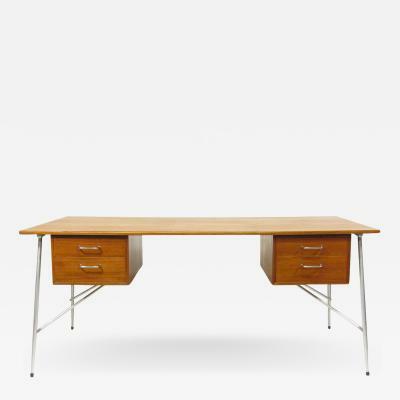 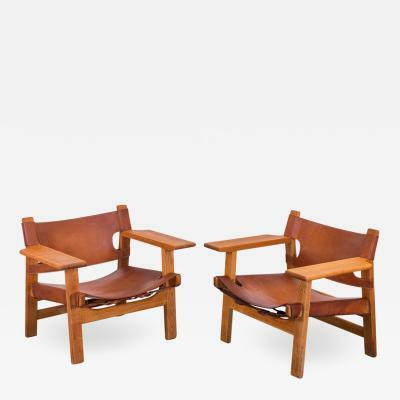 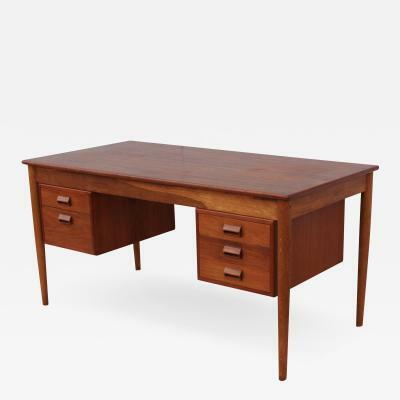 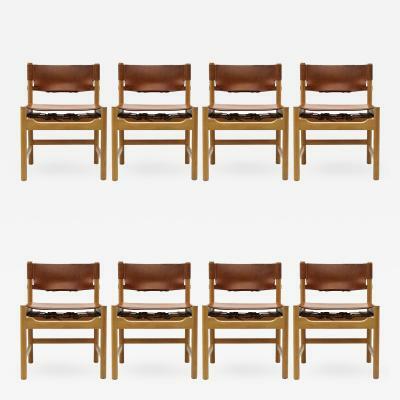 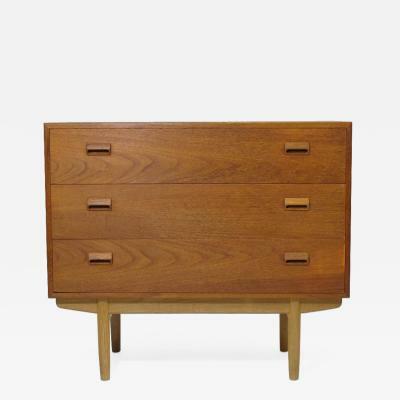 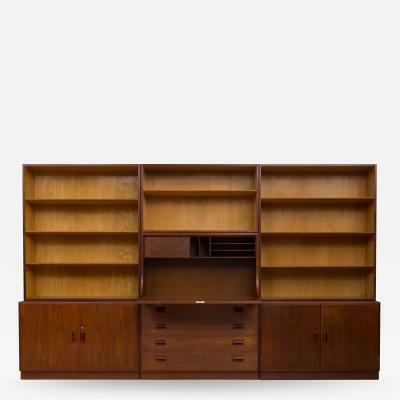 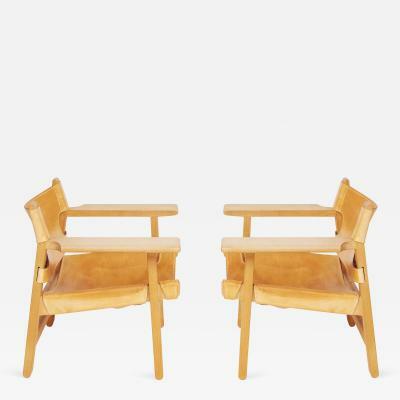 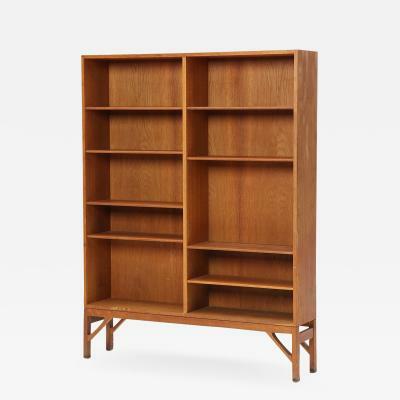 In the years that followed, Mogensen Danish modern furniture would captivate even the most stubborn classicalists with his simple, modern designs. 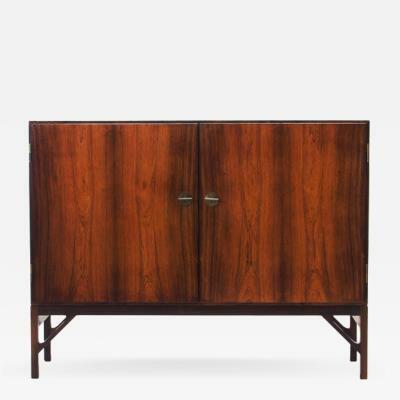 He teamed with Grethe Meyer to develop the concept of building storage units as part of the room itself (which they called "Boligens Byggeskabe" or Construction Cupboards of the House), and then, through repeated appearances at the Copenhagen Cabinetmaker's Guild Exhibitions, slowly began injecting classical designs with his modern touches. 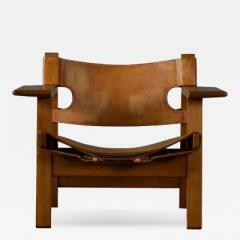 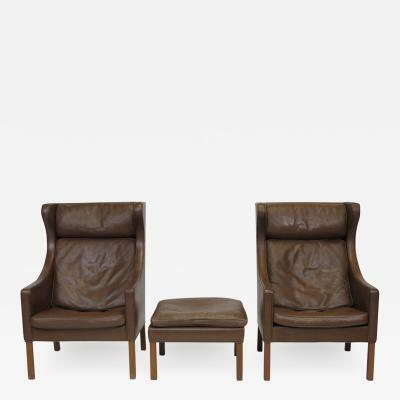 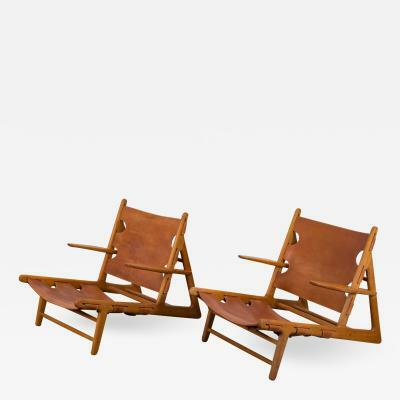 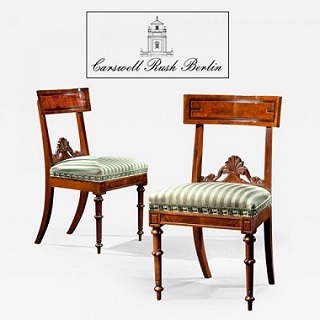 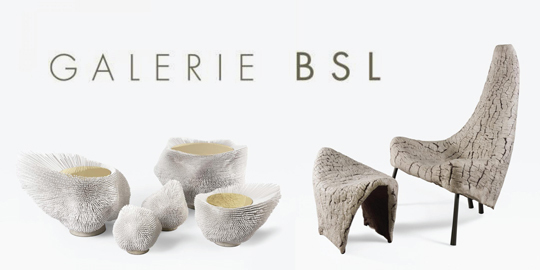 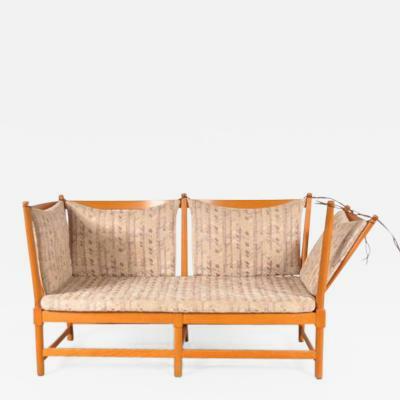 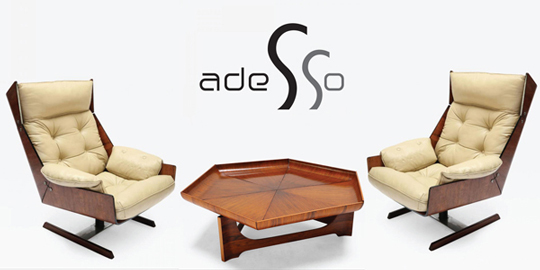 Mogensen became known for his elegant "spanish chairs" and innovative sofas in particular, which have remained in high demand some fifty years after his death.